Executors have time-consuming and complex matters to address after the death of a loved one. These individuals are placed in positions with great legal and financial responsibility while coming to terms with the emotional strife and loss of a family member or close friend. While the duties of an executor in North Carolina may be carried out entirely without the counsel of a probate attorney, it’s inadvisable to administer an estate without guidance. Some executors refer to online resources and do-it-yourself books in efforts to reduce expenses and move closer to settling the estate. When it comes to legal matters, it’s not in the executor’s best interest nor the best interest of the estate or its beneficiaries to rely on a DIY effort. Our Chapel Hill probate attorneys have several free digital probate guides that outline tax issues and legal risks executors should discuss with an attorney during estate administration. Not only do North Carolina probate laws and federal regulations change over time, but the decedent’s estate might have unique assets that require prudent care. 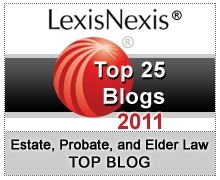 Misinterpreting North Carolina probate laws. Whether an executor misreads or fails to clarify provisions in estate administration legislation, their error could cause financial loss for the estate and its heirs. 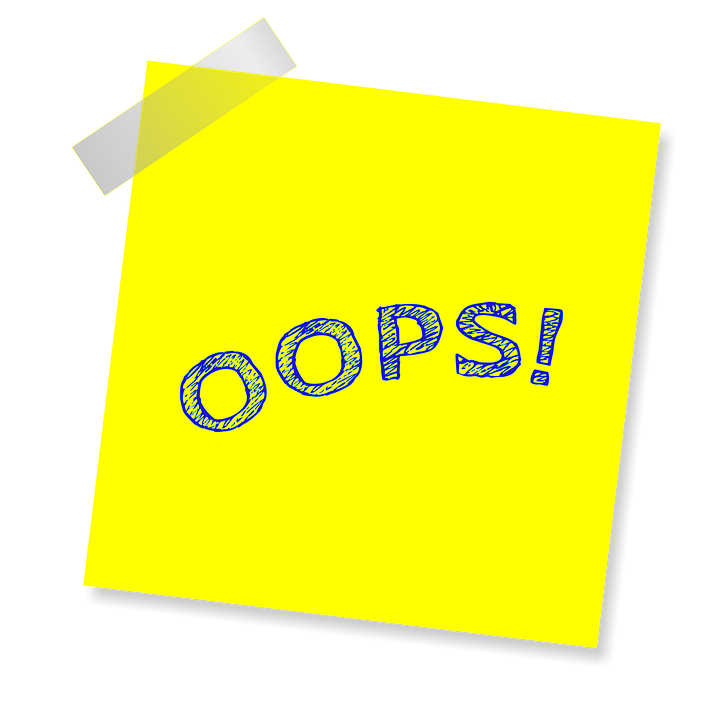 Creditors, heirs, or another party that experiences damages or loss due to the mistake can sue the executor directly. If the decedent owned assets outside of North Carolina that were not held in trust or another planning tool, they will likely be subject to probate under the laws of the respective jurisdiction. In this situation, it would be sensible for the executor to consult with a probate attorney in the alternate jurisdiction to prevent misinterpretation of the law. Overall missteps. An executor’s first steps in North Carolina require locating and filing the will with the county court. After this, asset inventory, creditor notifications, tax preparation and filing, and other matters must be addressed. Paying estate debts is an essential part of this process, but problems might arise if the executor pays debts in the wrong order. This issue was recently addressed by The Wall Street Journal in its piece “The Biggest Mistakes Executors Make.” If at any point it appears the executor misappropriates funds, misses deadlines, or is in some way abusing their powers, another party (creditor or heir of the estate) could sue the executor for damages associated with their inaction or actions. Tax liability. In addition to estate tax filings and payments, the executor must also properly prepare, file, and pay the decedent’s final income tax return and a fiduciary income tax return. The latter must be filed on behalf of the estate. The executor runs the risk of making serious tax errors without help from an attorney when filing a fiduciary income tax return. Also, executors of taxable estates have extra paperwork that started in 2015: the IRS Form 8971 Estate Information Form. This seven-page form is used to report asset values to the IRS and beneficiaries. Executors who fail to report values will be fined $250.00. In addition to the situations above, learn about Important Times Executors Should Seek Legal Counsel in North Carolina.